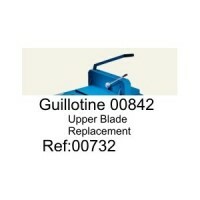 Replace your 00842 upper guillotine cutting blade with this official replacement from DAHLE. 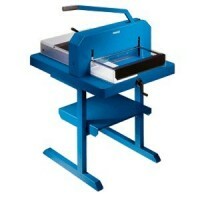 Stand for Cutter 00848 from Dahle. 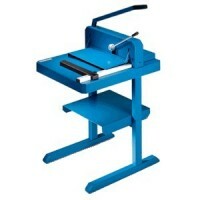 Solid work-height table for ergonomic cutting height. 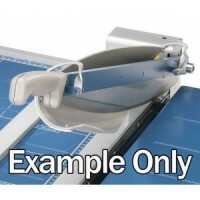 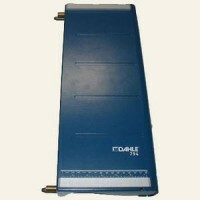 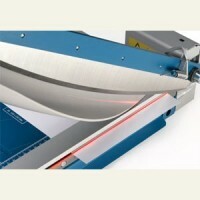 The laser beam for the Dahle 00867 Guillotine indicates the exact cutting line.